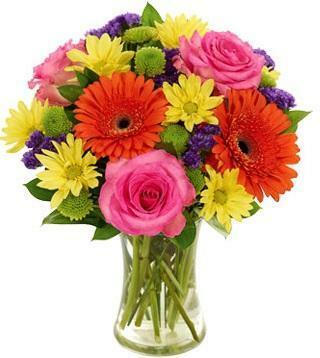 Mixed bouquets and absolutely stunning flowers delivered for a birthday. 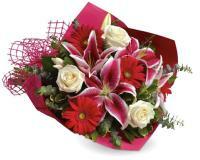 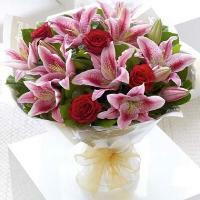 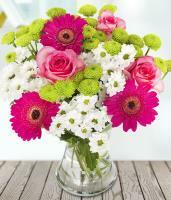 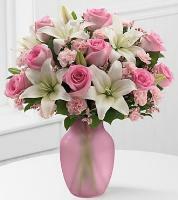 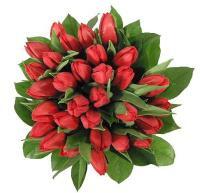 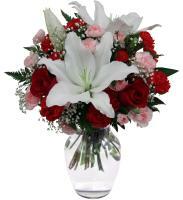 Worldwide delivery of Birthday flowers available here! 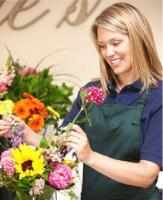 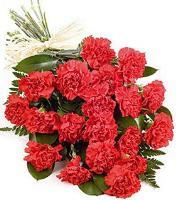 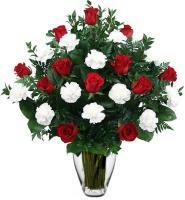 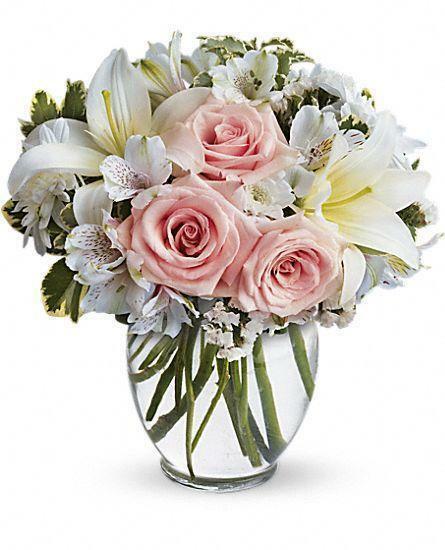 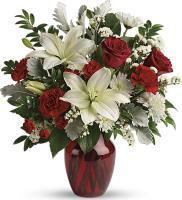 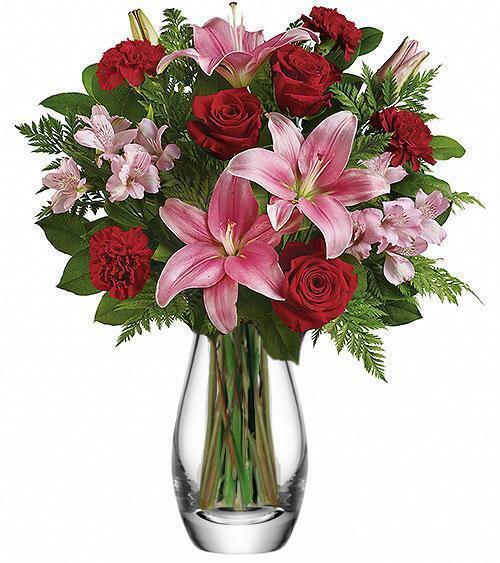 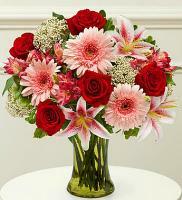 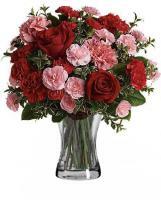 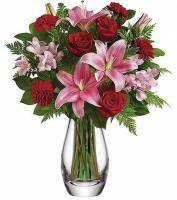 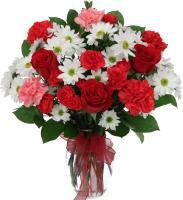 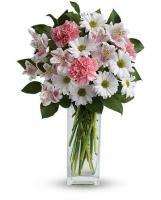 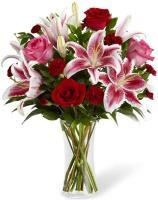 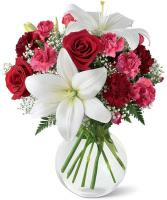 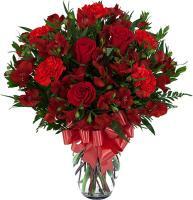 Show your Deep Love to someone special with our beautiful flowers and roses bouquets.